When you're after budget lanyards that don't compromise on uniqueness, look no further than our Super Twist Promotional lanyards. 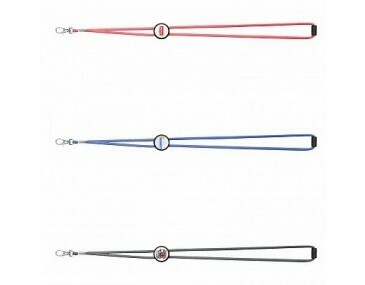 Unlike many of our other printed lanyards, these units don't featur your branding on the band. Instead, we custom print your design on the slider in full colour and add a resin coated finish for maximum durability. 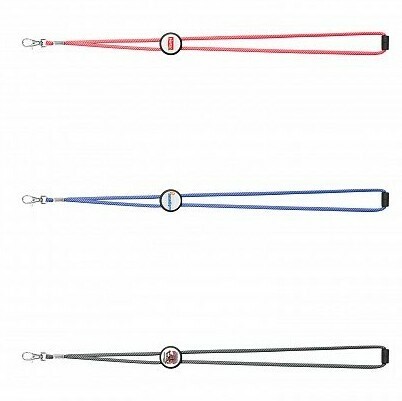 These slim and stylish lanyards are perfect for business expos, marketing events, sports events and so much more. 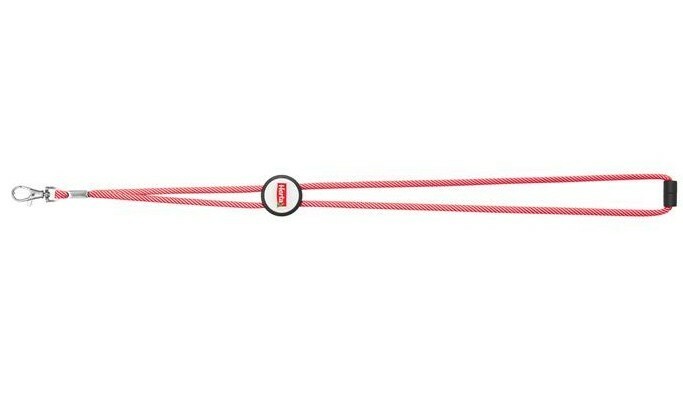 Each of the Super Twist lanyards comes printed with your design on the lanyard slider. Pricing listed includes this printing in the 1 slider position as well as the resin finish to this element. A $75+ GST set up cost also applies. 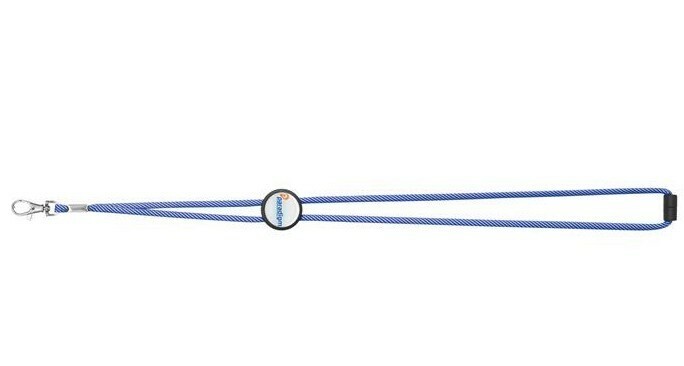 We cannot print on the fabric of this lanyard. For this option, we would recommend our full colour sublimated lanyards. Not sure which you prefer? Ask our friendly sales team for information and recommendations to assist in the decision making process. The standard turnaround time for these items is 2 weeks from your artwork approval and invoice payment. 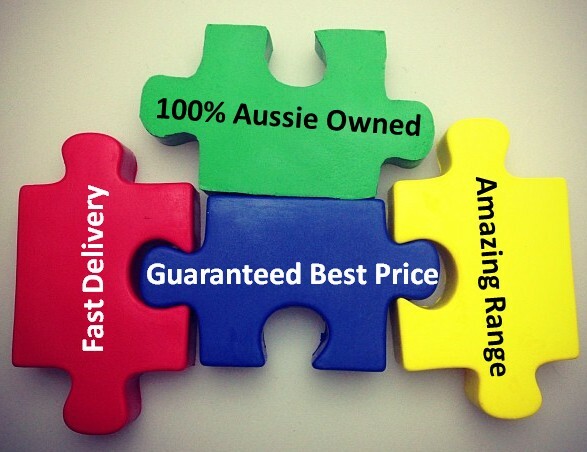 We deliver Australia wide including to: NSW, ACT, VIC, QLD, SA, NT, TAS and WA. In addition to our 3 standard colours we can produce these items with a custom lanyard colour for 1000+ units. The turnaround time for this ident option is around 4 weeks. Looking for a more environmentally friendly option? Our Promotional Eco-Friendly Lanyards are for you!